I’m a rare cosplayer. You could ask anyone who knows me and they’ll probably nod their heads in agreement. Most of the time, I’m the helper, or commonly known as ‘saikang’ here. Likely I’m the MUA or makeup artist; always there to lend a helping hand (and brushes) for a quick touch up or the full works. So I have no idea why this year, my plans went ballistic. Plans that are not completed yet, we shall see how it goes. But most certainly there’s one that needs to be completed by Comic Fiesta 2015. Fingers crossed I’ll get that done on time! I’ve always always wanted to cosplay Zatanna. Like, since forever. 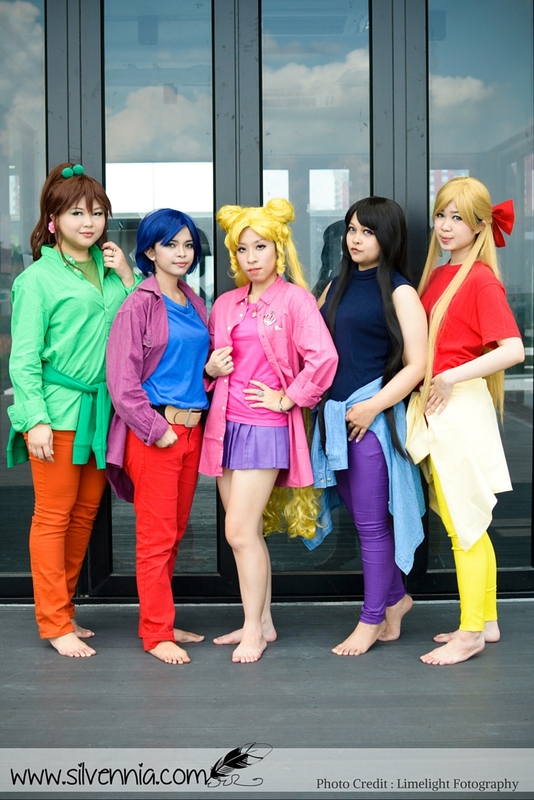 It’s just something about Magic that enthralls me (Sailor Moon, anyone?). I love love LOVE my boots. It was a super impulsive purchase when I was at Singapore and me and my fiancee thought, OMG THAT IS THE PERFECT PAIR OF BOOTS! Though RM to SG was super weak then (it’s worse now SOBS) we still got it anyway. No regrets, apart from our crying wallet hahahahaha. 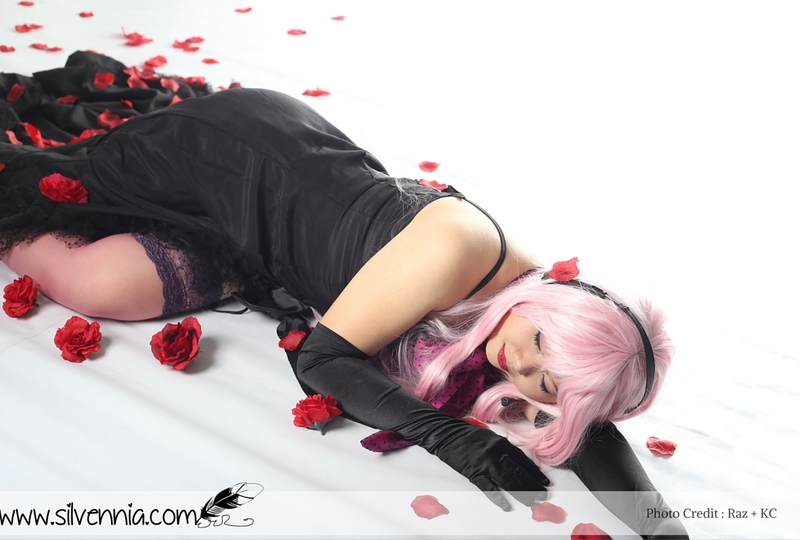 Cosplay: Megurine Luka – World’s End Dance Hall illustration version. This photo was taken in a studio. I was pink last year and blue this year. Wonder what will next year be for me? Hint: It’s something retro and something Western.